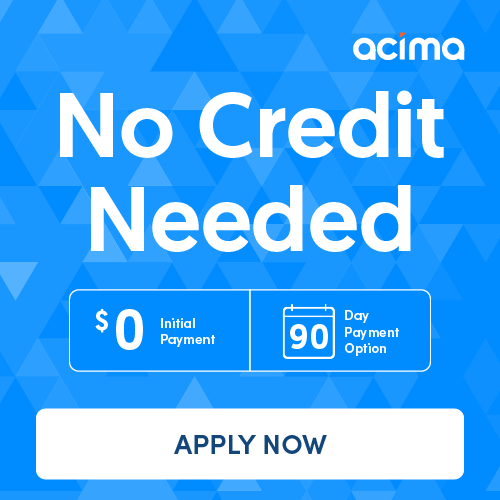 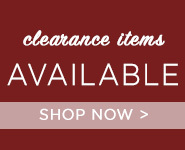 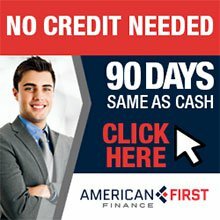 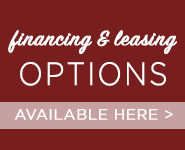 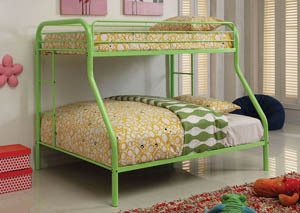 Looking for full size comfort in a bunk bed? 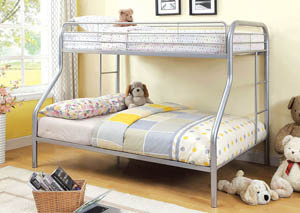 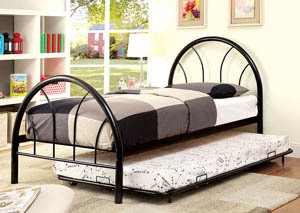 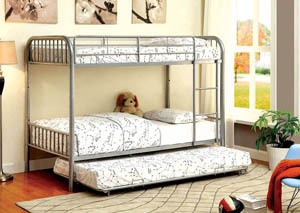 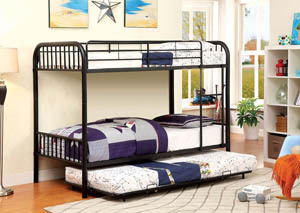 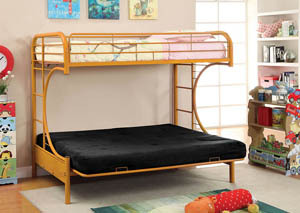 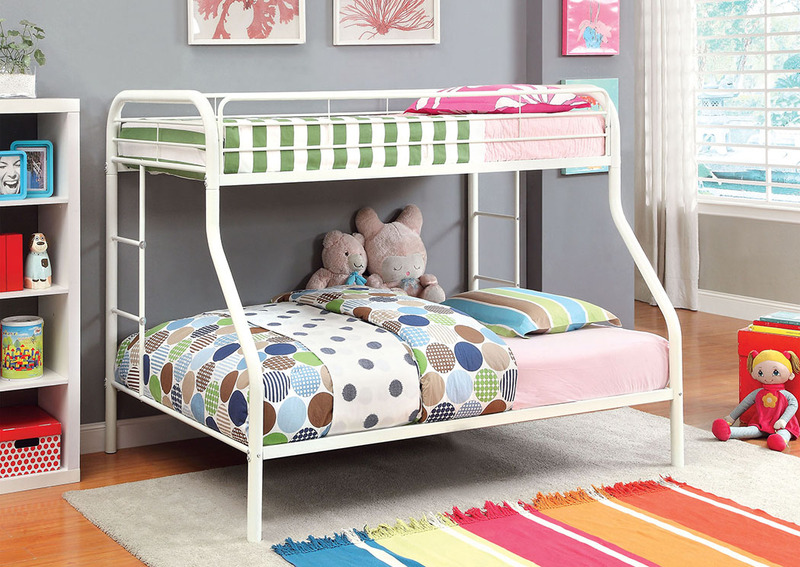 This twin/full base combo bunk bed provides both size and space for added comfort. 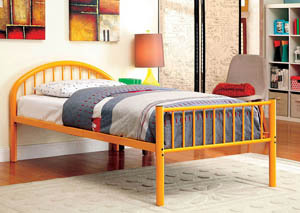 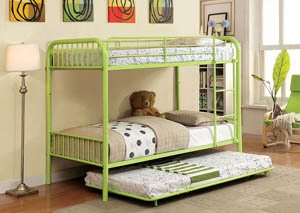 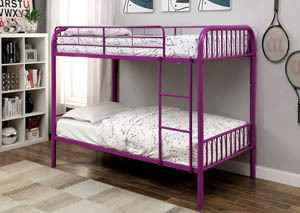 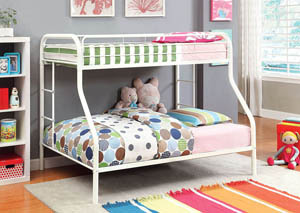 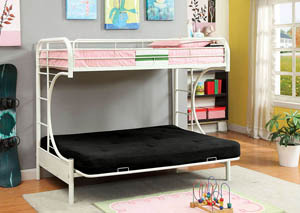 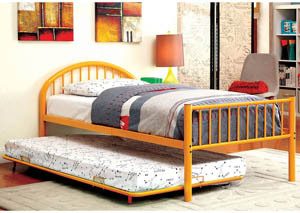 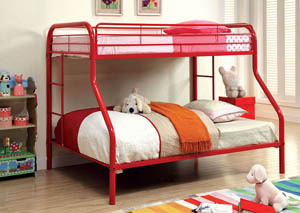 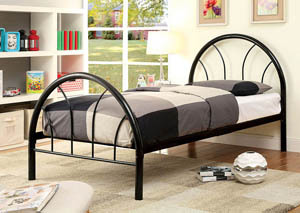 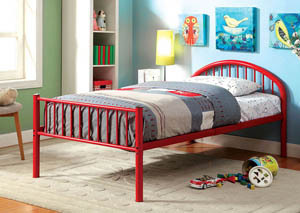 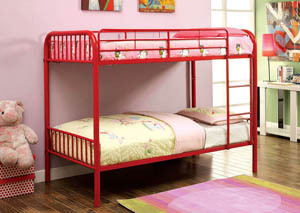 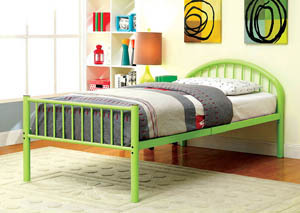 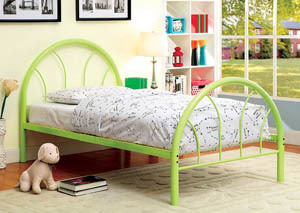 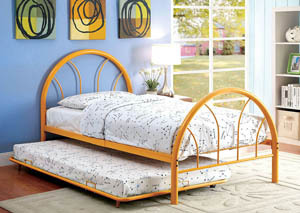 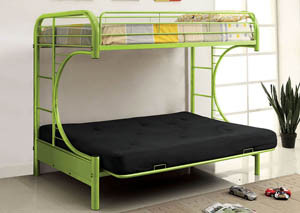 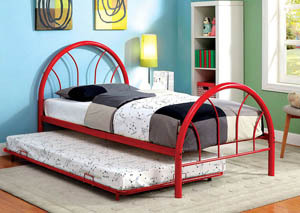 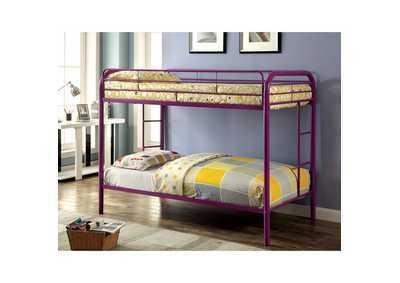 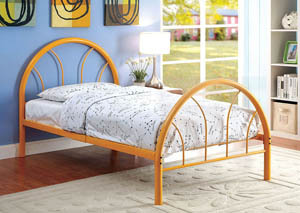 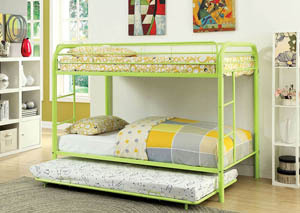 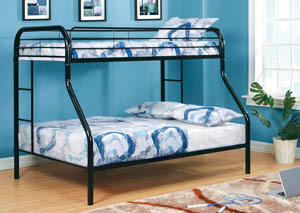 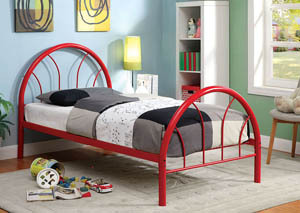 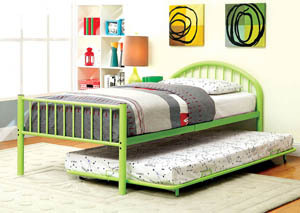 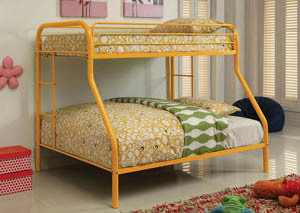 Available in six colors, there is a bunk bed design for everyone.